Even when you are going all stylish in your French cuffed shirt, you still gotta show them stuffy wankers how you roll. 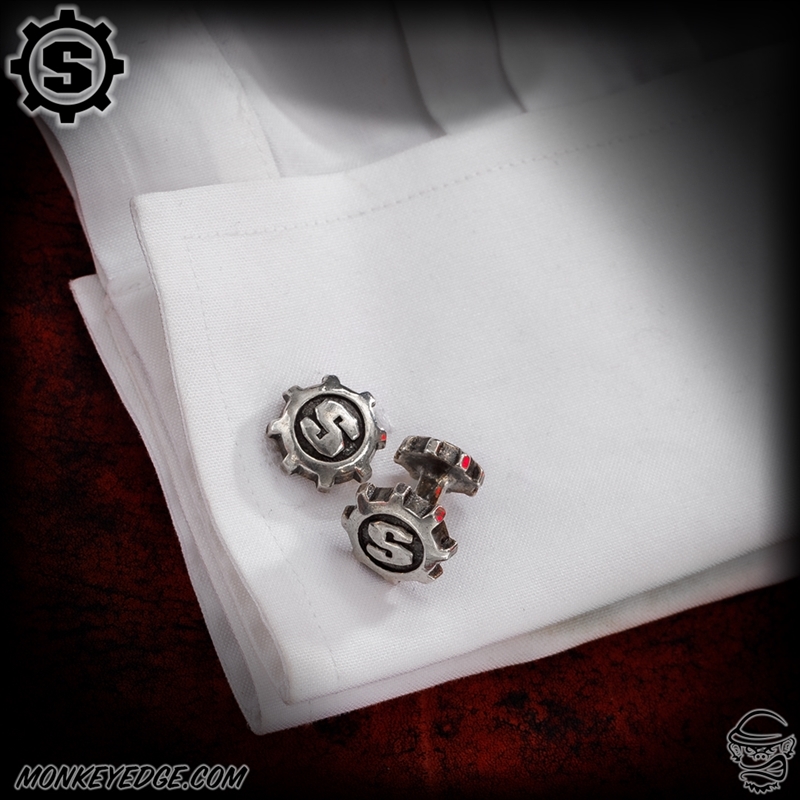 These cufflinks are the ticket to add some subtle, handcrafted, sterling silver, Starlingear goodness. Set of two. Show them monocle wearing, caviar eating, windbags who is BOSS!